Looking for some less expensive and less fatty dish to prepare? You might want to try this very simple Papaya with Sardines recipe. 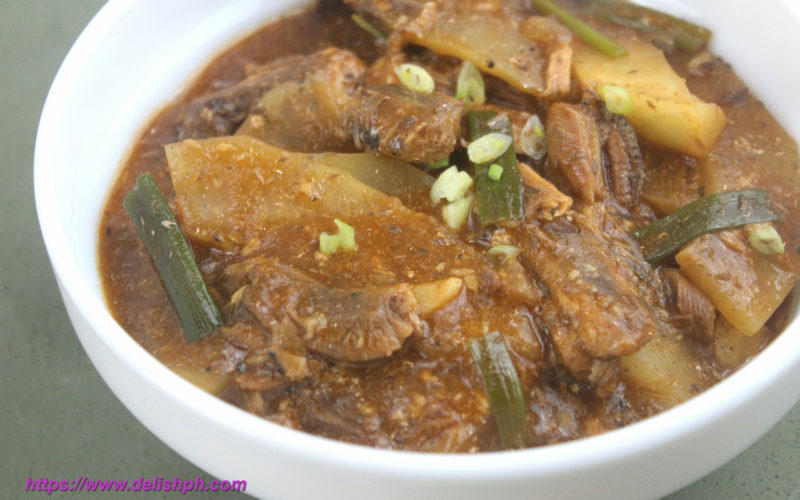 Many Filipinos can definitely relate to this kind of dish.